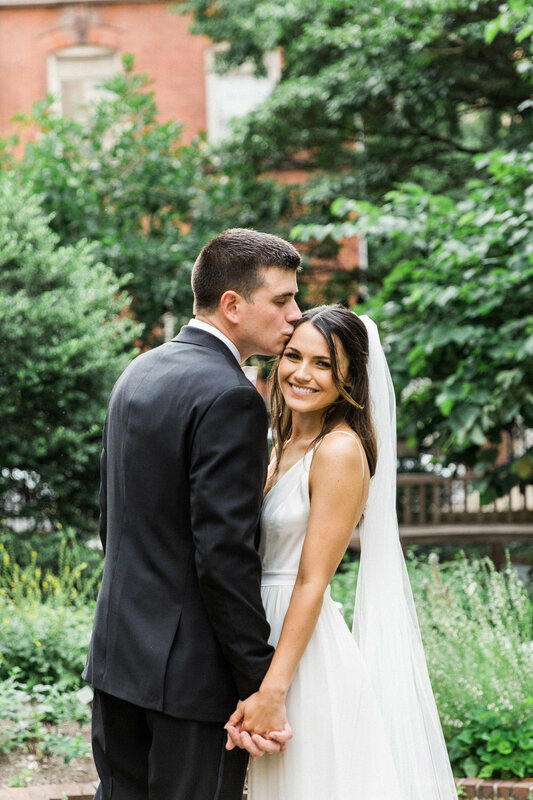 Jess and Jordan met at work, and Jess confessed she had a big crush on Jordan for months before he finally asked her out. 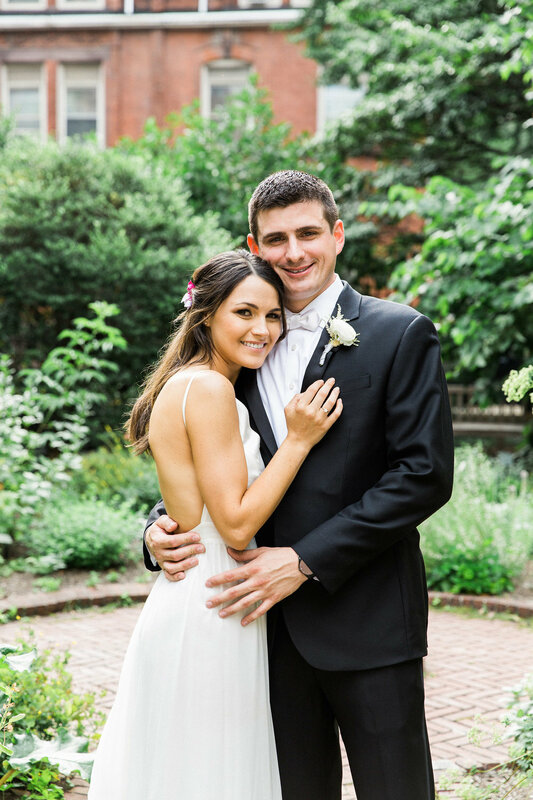 Jordan also had a crush on Jess, and after he overcame his initial shyness, he asked her out and the rest is history. 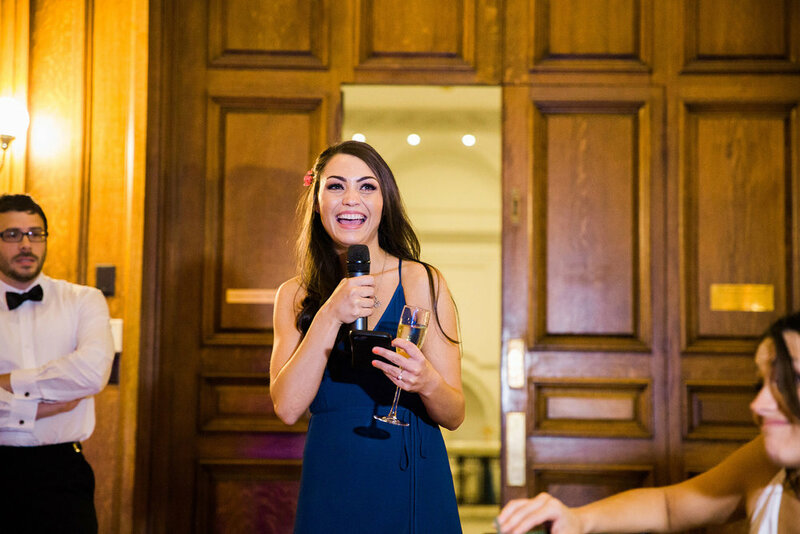 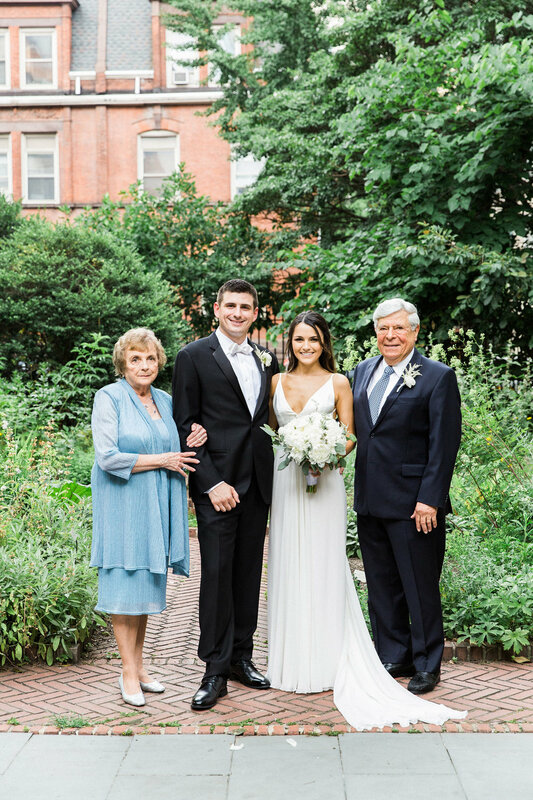 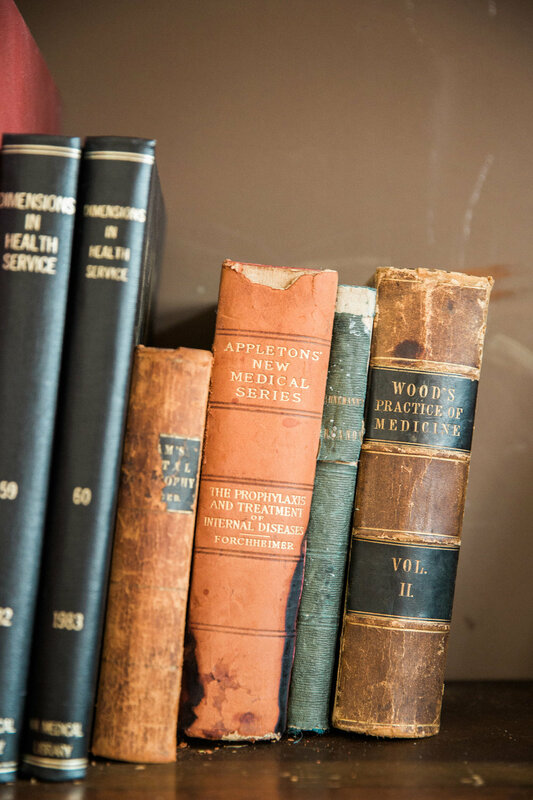 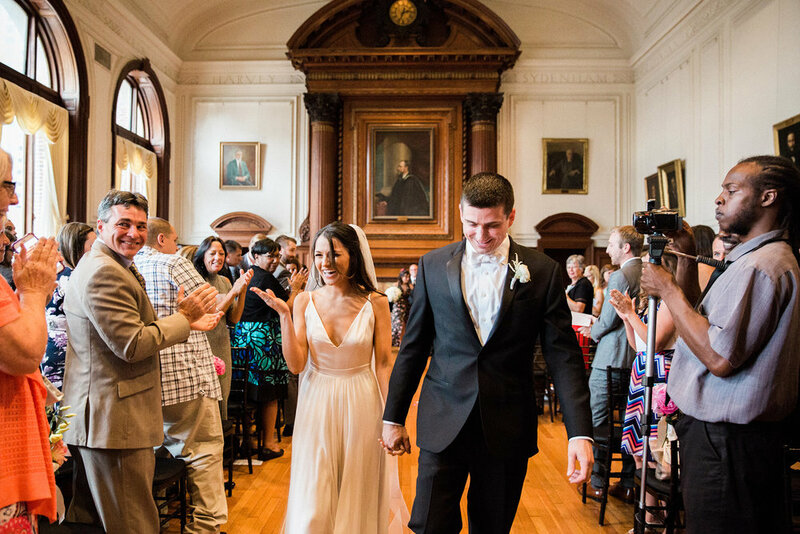 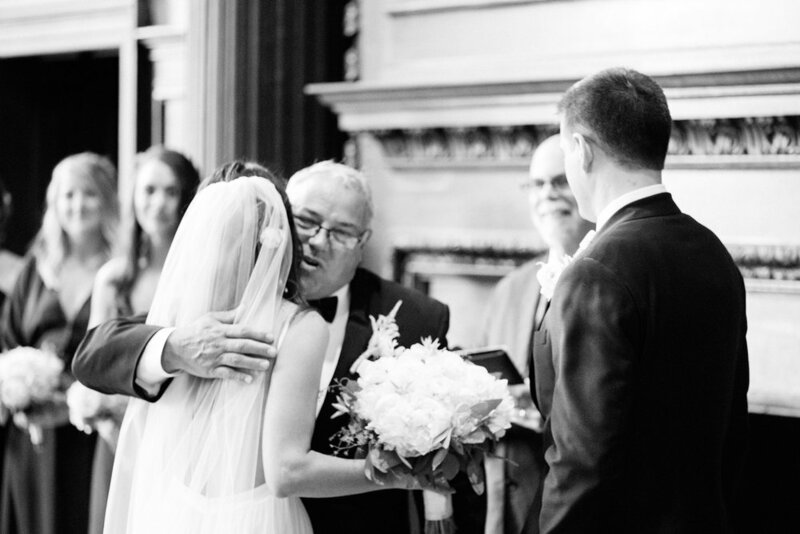 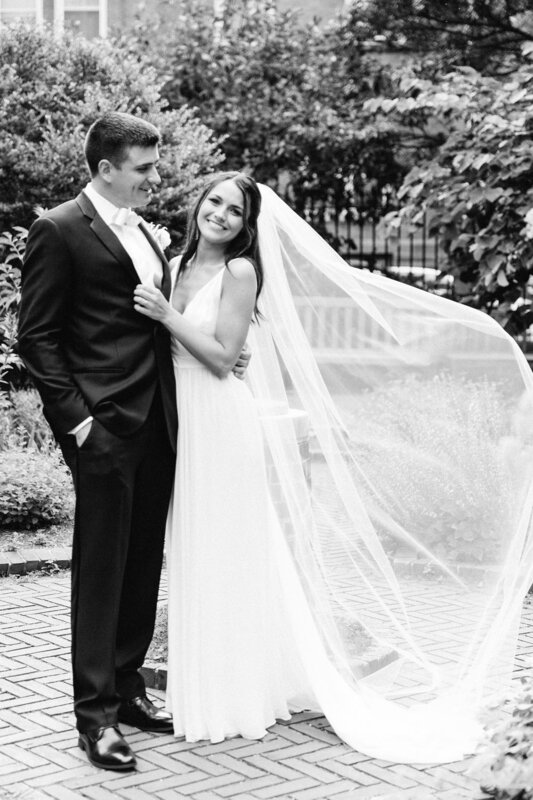 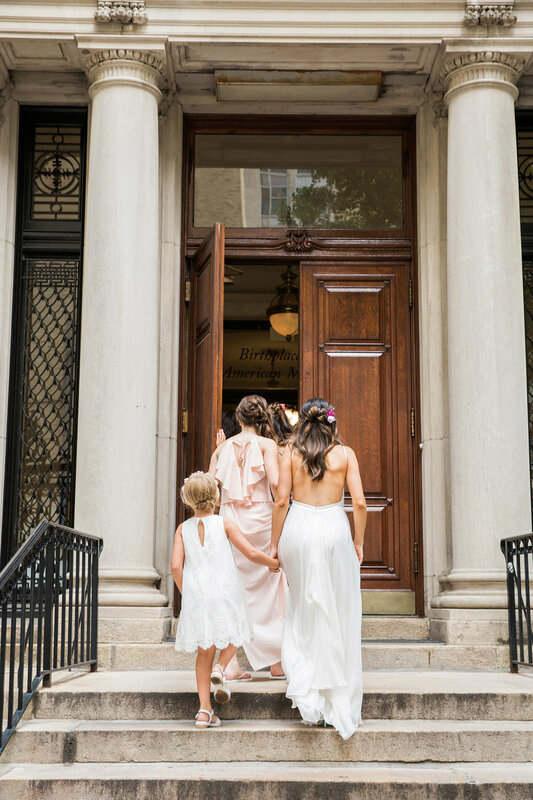 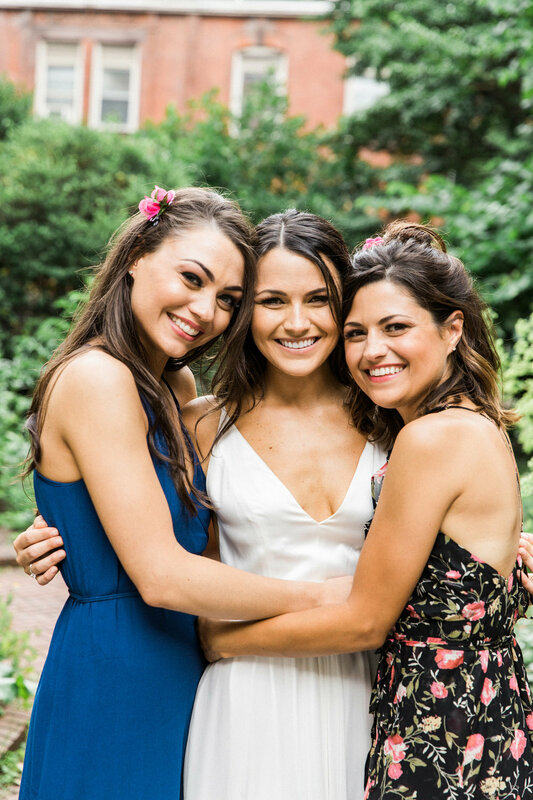 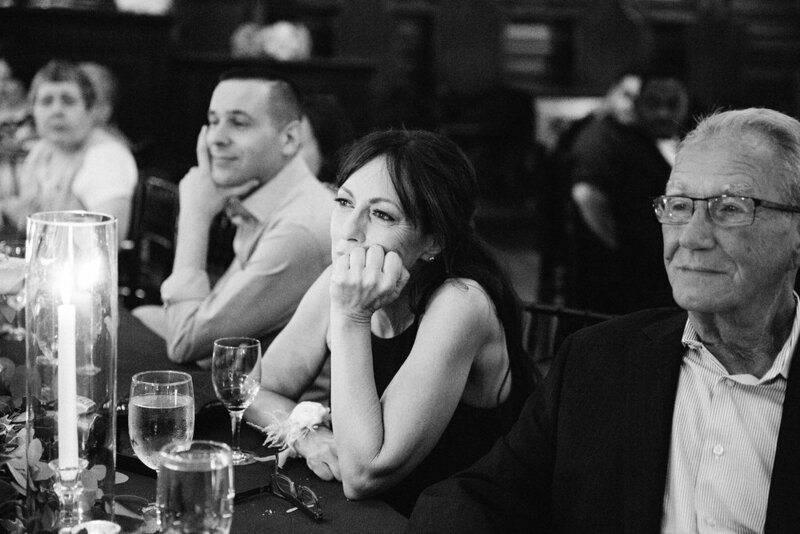 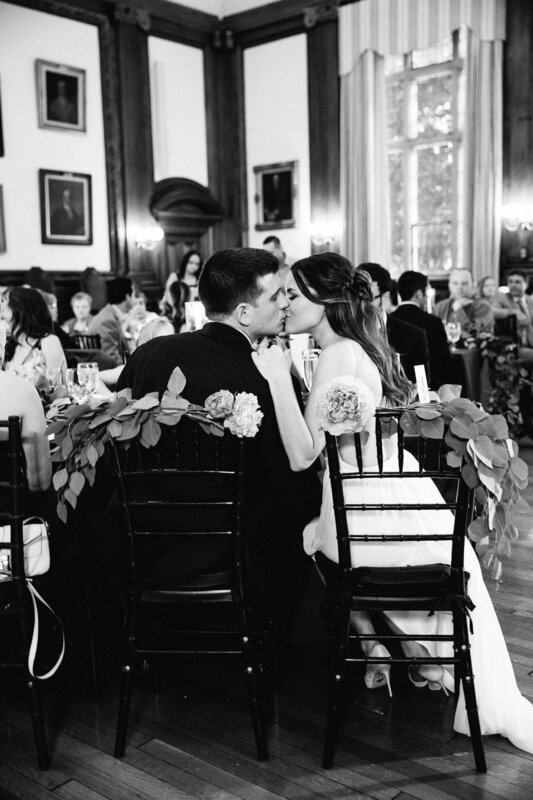 They knew pretty quickly that the other was "the one," and we couldn't have been more honored to capture their bohemian meets black tie wedding day this past Summer in Philadelphia at the College of Physicians and Mutter Museum.